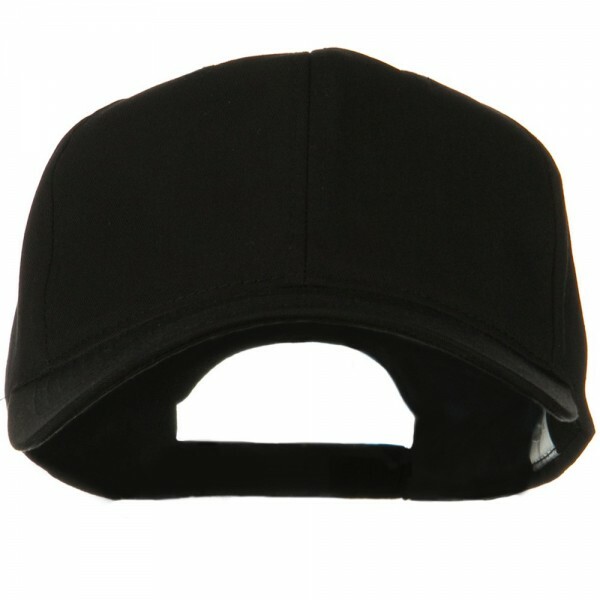 Fits great and is good quality. 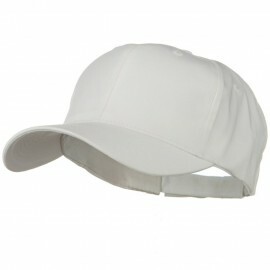 Great and comfortable cap, fits perfect my 26 inch noggin. 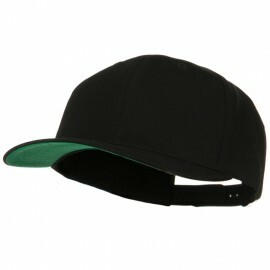 Also, fast delivery took less than a week to arrive from USA to Finland. 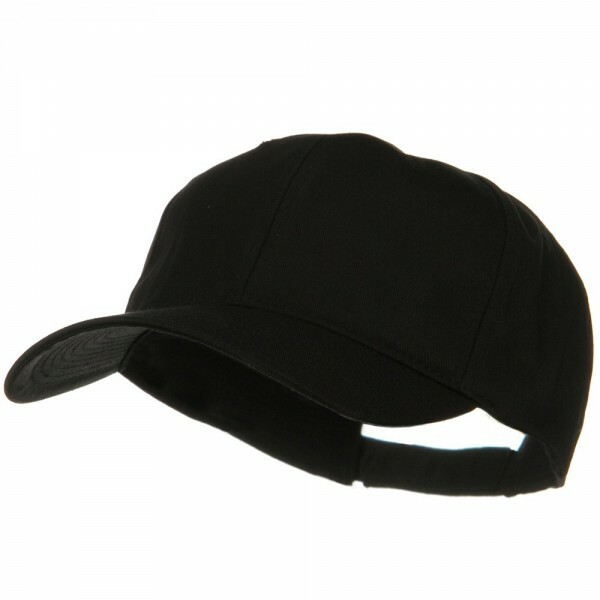 For those of you who are looking for ball caps in big sizes, our Black New Big Size High Profile Twill Cap is just for you. 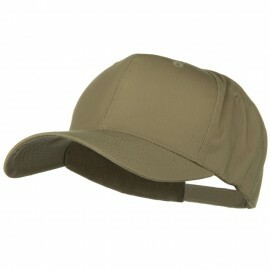 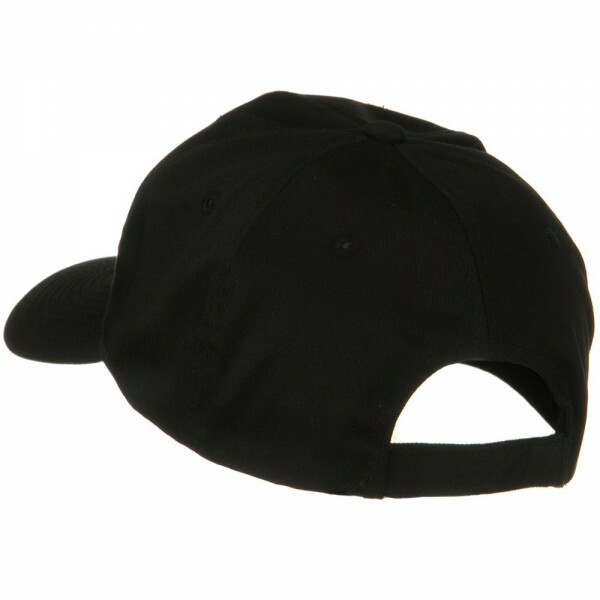 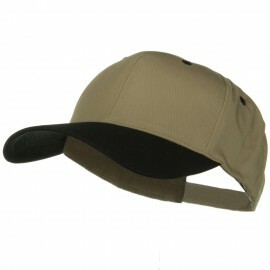 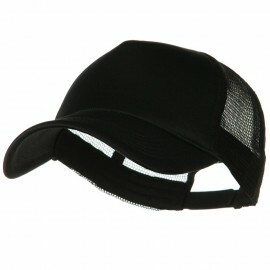 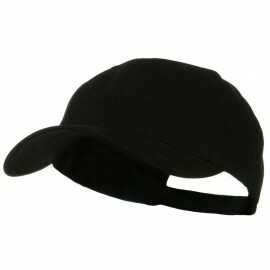 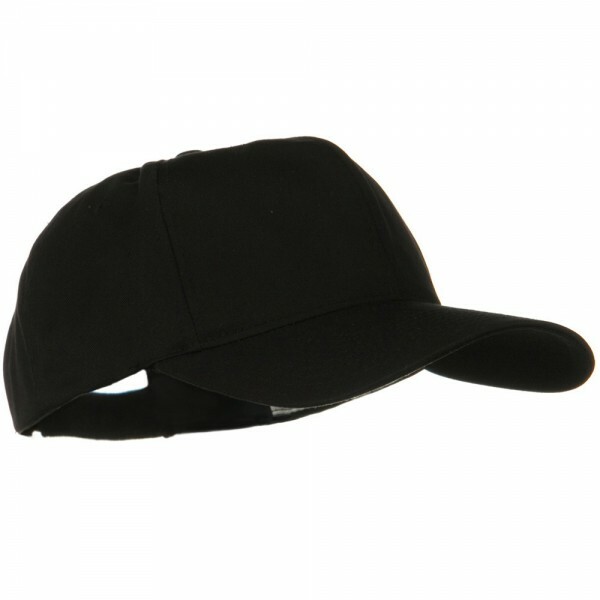 This big size cotton twill cap is great for all kinds of outings including sports activities. 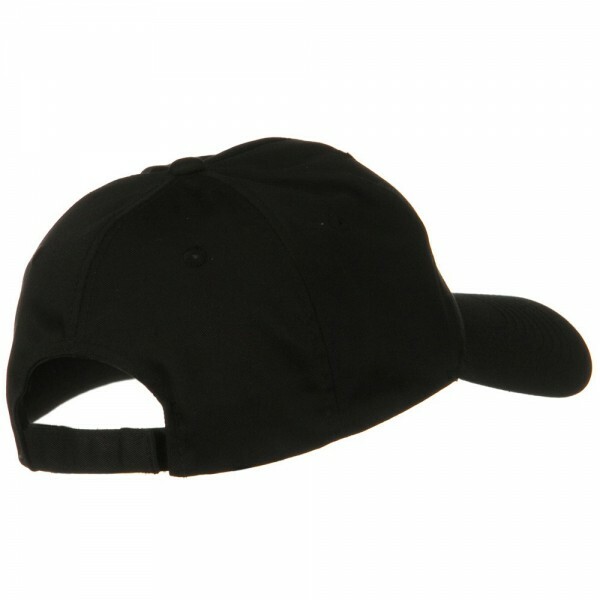 Featuring 6 paneled constructed crown with small ventilation holes on each panel, and boasting pre curved bill, this big cap was designed to support hard play with maximum durability and reinforced stitching.